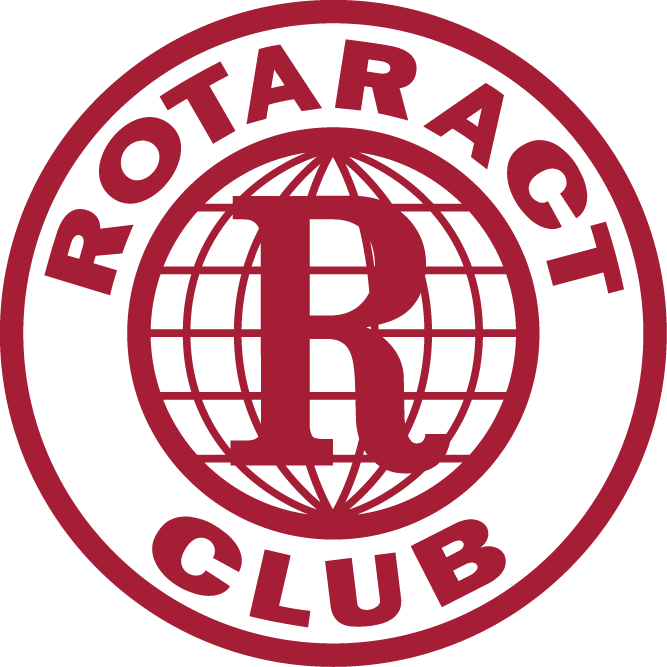 We are starting up a new Rotaract Club within the City of Melville! Applecross Rotary would like to invite you – and others in your network – to attend the inaugural Meet and Greet Lunch and Rotaract Information Session on Saturday 21 July. Rotaract is designed for students and professionals aged between 18-30 years old. It’s suited to anyone with an appetite to create positive change within their local community and further afield, as well as those interested in gaining leadership experience and wishing to have fun in the process. “Rotaractors” help improve the lives of people around them, while also benefiting from the mentorship of others, and a strong social aspect – lots of the other Rotaract Clubs across Perth regularly meet over a drink at their local pub! Involvement in Rotaract connects you with a network of business, professional, and community leaders to facilitate the development of your personal and professional skills. The primary focus is on community service, from a couple of hours volunteering in your local area, to a few weeks working with a local community in a developing country. This session is an opportunity to learn more about Rotaract, how to become a founding member of Perth’s newest club and how you might be able to make new friends and create positive change in your community at the same time. Lunch will be provided. Please confirm attendance and dietary preferences to Rahul Suresh (0450577441) by Thursday 19 July. If you’d like to share this information with others feel free – either by old fashion chatter or using our Facebook event listing. Or, if you’d like to learn more in advance of the lunch, there’s plenty of information and a number of personal stories available at www.rotaract.org.au.